Over 250 million visually impaired people live in developing countries where financial restrictions and cultural stigmas exclude them from society. Of the visually impaired community living in developing nations, just 5.13 million are educated. This equates to about one in fifty. 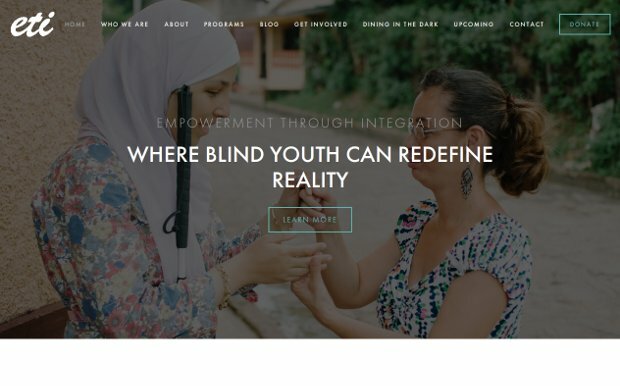 If someone provides blind youth with the necessary emotional support system, life skills that foster independence, and opportunities for experiencing integrated settings, we would be able to empower blind youth with the skills to equip them to be authors of their futures and change makers in their society. Empowerment through Integration (ETI) strives to empower blind youth with the necessary life skills and emotional support to become authors of their own futures and change makers in their societies. ETI provides the emotional support necessary to bring out the potential of visually impaired youth, who are encouraged to seek a better life and aspired to greater careers. It achieves this by running a summer camp and facilitating a social project that teaches the participating children to fight for their rights of inclusion. The organization aims to reconstruct the narrative surrounding the disabled community and their contributions to society.